The 23-year-old social platform has been criticized in the past for lax regulation around hate speech, piracy, harassment, and even more recently, election interference — things advertisers don’t like to be associated with. Between the lines: Reddit has roughly 330 million monthly active users (MAUs), which means it’s about the same size as Twitter — but its efforts to monetize those users haven’t been great yet. A big part of Reddit’s value to advertisers is the demographic of its audience, which is mostly users ages 18–34. On its website, Reddit says 63% of its users are under 25 and 87% are under 35. The big picture: The company has pushed aggressively over the past year to both clean up its site and focus on more lucrative advertising opportunities, primarily video. The company said last year that it was averaging over 1 billion native video views and almost 1 million video uploads each month on its platform. 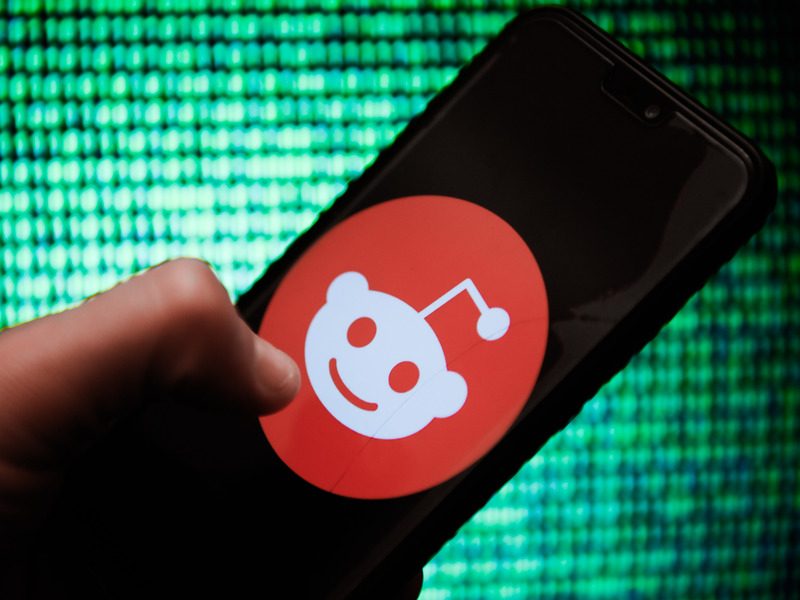 It credits a recent redesign for being a significant driver for adoption for both video creators and consumers, saying that the redesign helped foster 50% increase in video posts over the "old" Reddit.